The New Year is fast approaching us. Start the year off right A New Year, and A New You! 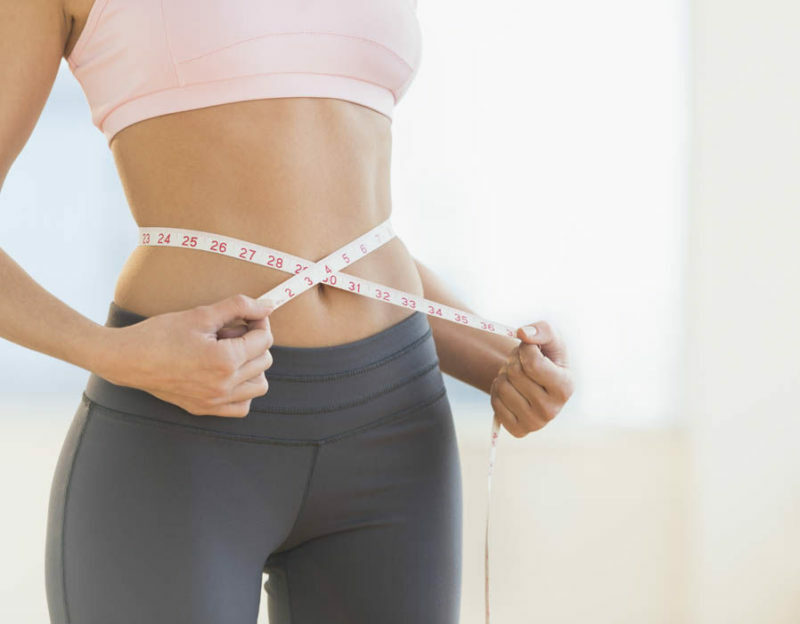 Cryotherapy can help you achieve the difference with the high calorie burn achieved in a three minute cryotherapy, weight loss benefits occur due to increased metabolic rate and appetite suppression. Sounds too good to be true? Well here is how it works. It all has to do with brown fat and leptin. Brown fat is plagues most of us in our abdomens, hips, thighs and elsewhere. White fat is passive–it simply stores energy. As a result, brown fat is known to be metabolically active and has been proven to BURN fat! Weight and fat loss is to somehow convert white fat stores to brown fat–this conversion leans the body out, increases metabolism and gives us more energy! So what’s leptin? Leptin is a hormone produced by fat which regulates appetite: the more fat you have, the more leptin you produce. Ideally, leptin is supposed to communicate to your brain that you are full and that you should stop eating. The universal problem with weight loss is that as you reduce your fat, you also reduce your leptin production–inevitably therefore, as you lose weight, your appetite increases and you may actually gain the weight back….Maintaining your leptin levels as you lose weight. Also it has been shown that whole body cryotherapy increases leptin production. You can lose weight without being hangry. Cryotherapy is a 3 minute treatment that burns 500 to 800 calories, converts your white fat to brown fat AND suppresses appetite through stimulation of leptin production. #ComeChillWithUs… Join us for our unlimited cryotherapy offer for January. Just $295 and you can cryo EVERY DAY! Combined with a balanced diet and a steady workout plan, cryotherapy for weight loss can help to burn additional calories.